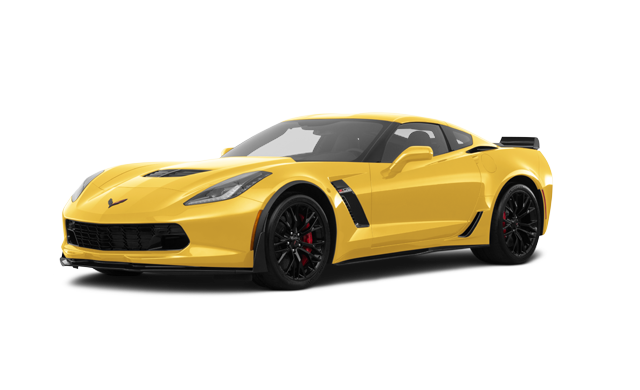 Photo Gallery "2018 Chevrolet Corvette Coupe Z06"
The 2018 Chevrolet Corvette Z06 is a true world-class supercar. 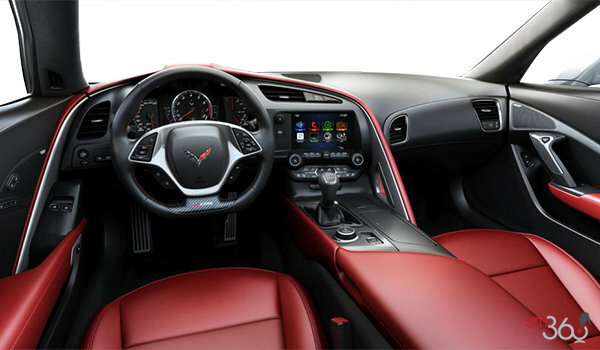 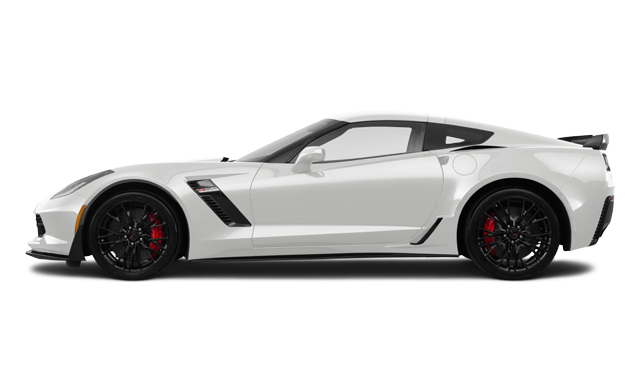 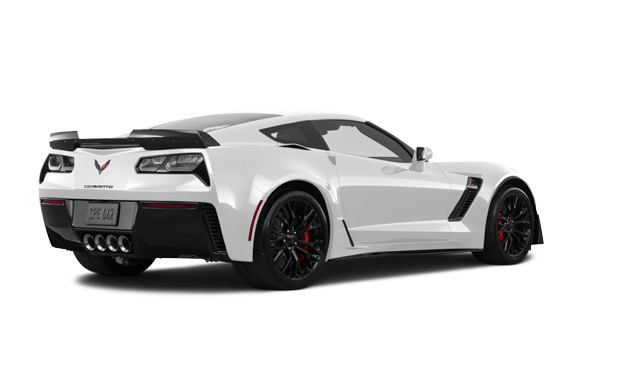 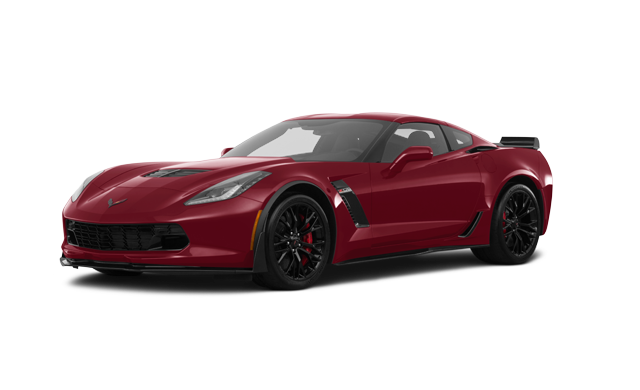 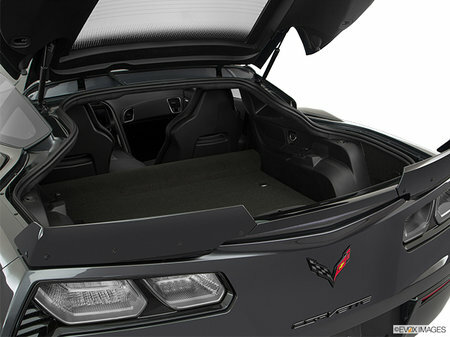 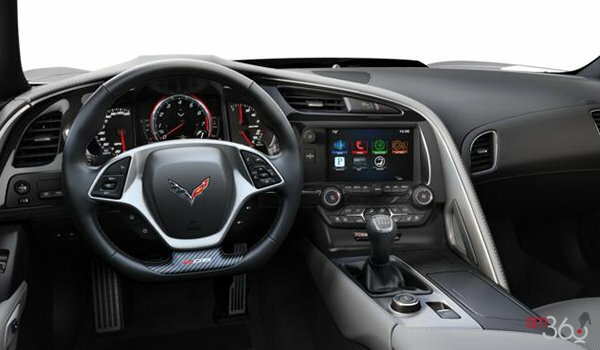 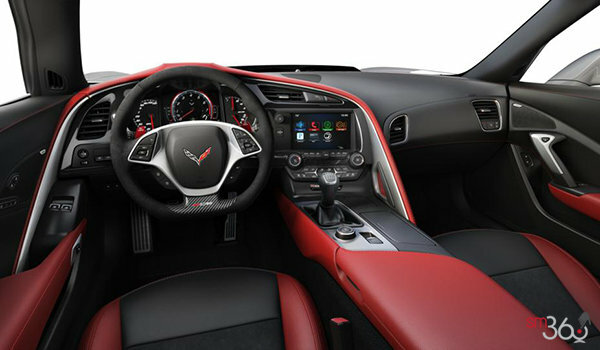 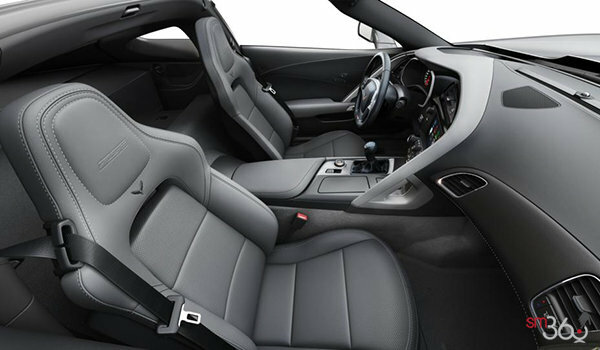 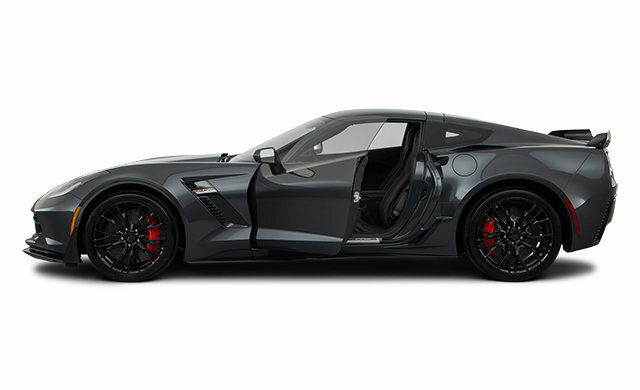 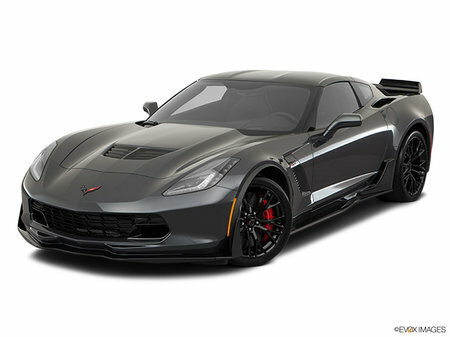 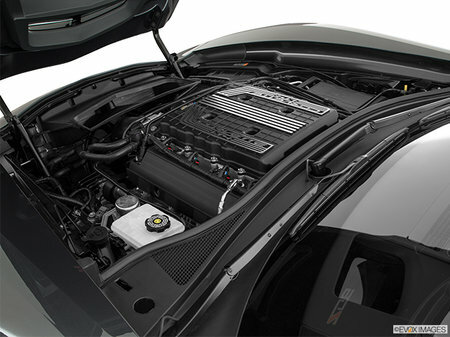 Conceived on the track and engineered alongside the C7.R race car, Z06 features a lightweight and rigid aluminum space frame, as well as a supercharged 6.2L aluminum V8 engine. 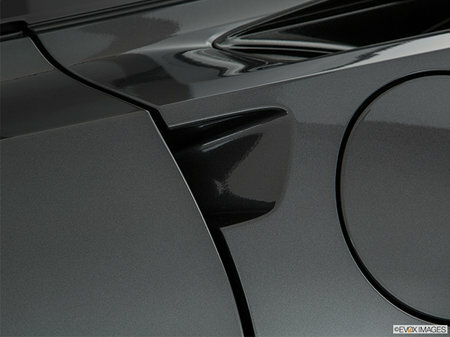 Interested in the 2018 Chevrolet Corvette Coupe Z06 2LZ ?